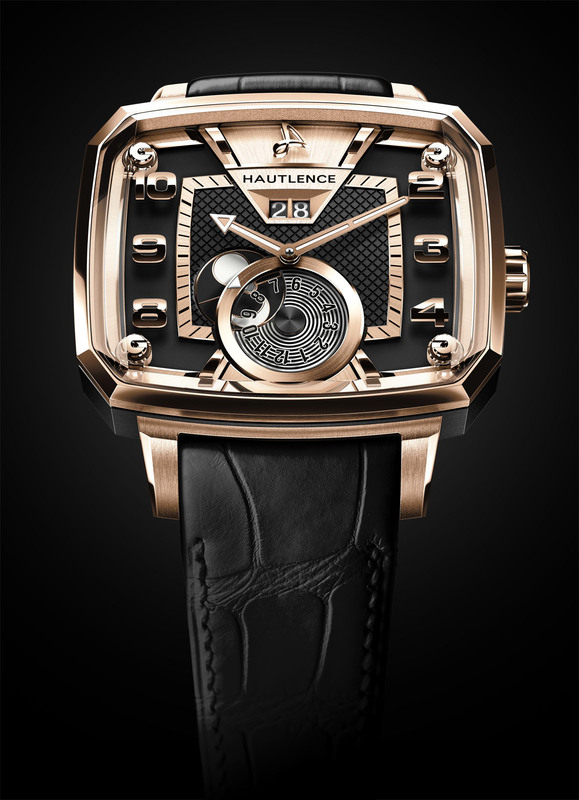 All new for Baselworld 2013 from Hautlence – Destination is a self-winding watch that offers a more sub-dued version of the kind of watches the brand usually makes. The watch features a 12-hour dragging dual time-zone display, revealed by a 24-hour day/night indicator. The bronze looks great with this style watch. Love the watch. Both external and internal (inner/outer) bezels each have their strong points. Internal usually allows for greater precision and is not restricted to “clicks” while traditional external bezels allow for quicker and easier manipulation. Thus on a dive watch an external bezel would be preferred while the internal bezel would be more suitable for tasks that require greater precision such as complex calculations. While $20,000 may be a bargain for a Hautlence, without any real complications and a manufacture movement it is hardly a value or a rational purchase. I can think of many better alternatives from independent brands.